(Left to Right) Economist Marsha Caddle, Dr Jerome Walcott and Economist Ryan Straughan at thw BLP Press Conference. 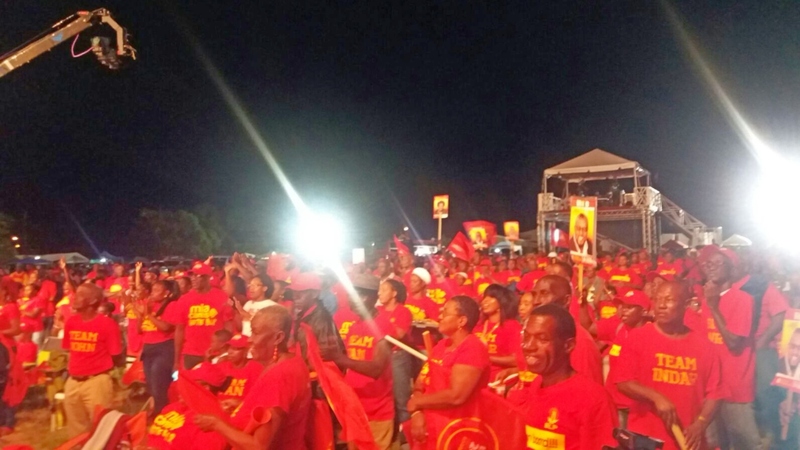 The manifesto of the Democratic Labour Party (DLP) has been branded a copycat wishlist which lacks substance. 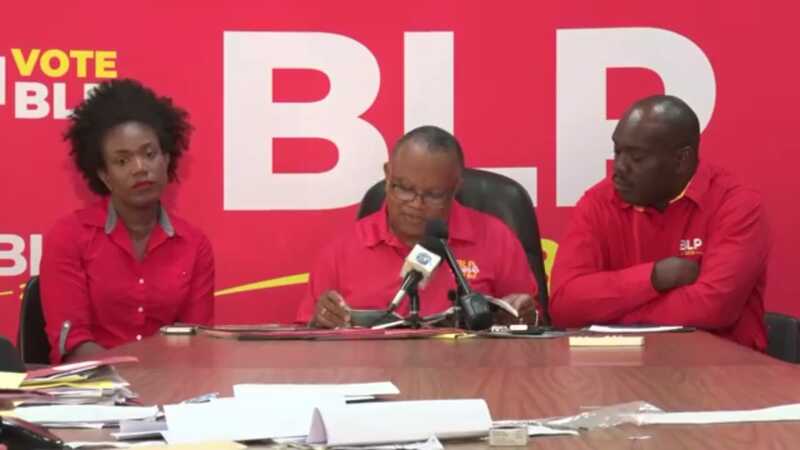 Earlier today during a press conference hosted by the Barbados Labour Party's (BLP) Dr Jerome Walcott ,along with panellists economist Ryan Straughn and economist Marsha Caddle at their Roebuck Street Headquarters, the general consensus was that the DLP Manifesto 2018 is a glossy cover-to-cover laundry basket which lacked specificity. 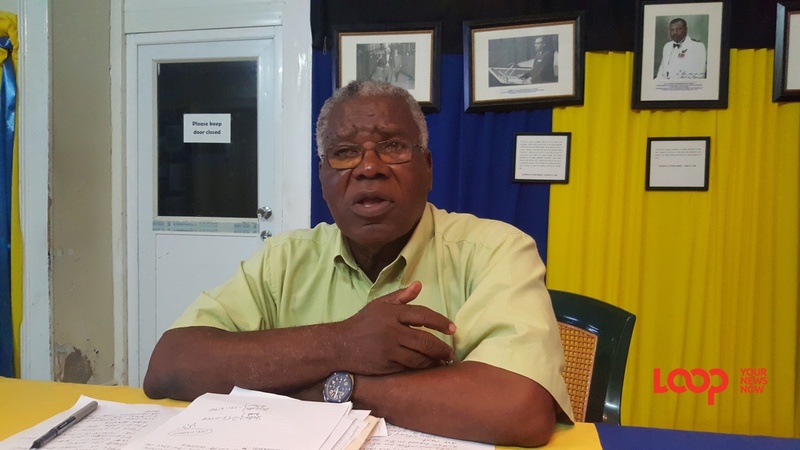 He went on to point out the listing in the manifesto by the BLP which comments on the access to free island-wide Wi-fi, entrepreneurship, small businesses and the school system which is in the government’s manifesto which is yet to be launched tonight, May 17. “They speak of having a cadre of social workers and counsellors in the primary school system, and providing tax credits for gym membership. They even repeated what they have already implemented,” he said. 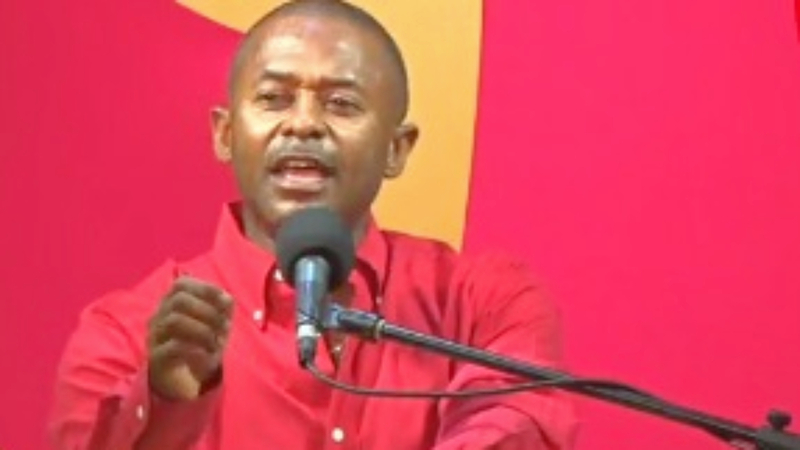 Walcott said that even though they tried to criticize the manifesto of the BLP, the government provided an exact copy of the Opposition’s manifesto. Straughn, a candidate for Christ Church East, said that any serious government should have come with something better. “We have presented solutions and specifics which would improve the lives of every Barbadian and every household. We know that we have the right team of individuals who care about this country and they make sure that we go to work every day in running this country,” he said. While the candidate for St Michael South Central Caddle said tthere was hardly anything of substance for her, an economist and a Barbadian. “How are you addressing the South coast sewage problem, sanitation and buses? As Ryan said what they outlined was a wishlist which they do not and have not implemented. It's a general narrative of what they would like to see happen. There is not much to hold on to. We would look at it to see what else there is that we can possibly look into,” she added.